The Hells Angels Motorcycle Club is one of the largest biker clubs in the world. What started off as a way for veterans to connect and create a sense of comradery has developed into a worldwide organization. In recent years the Hell’s Angels have been involved in shooting sprees in Las Vegas, running narcotics throughout the world, and various other criminal enterprises. 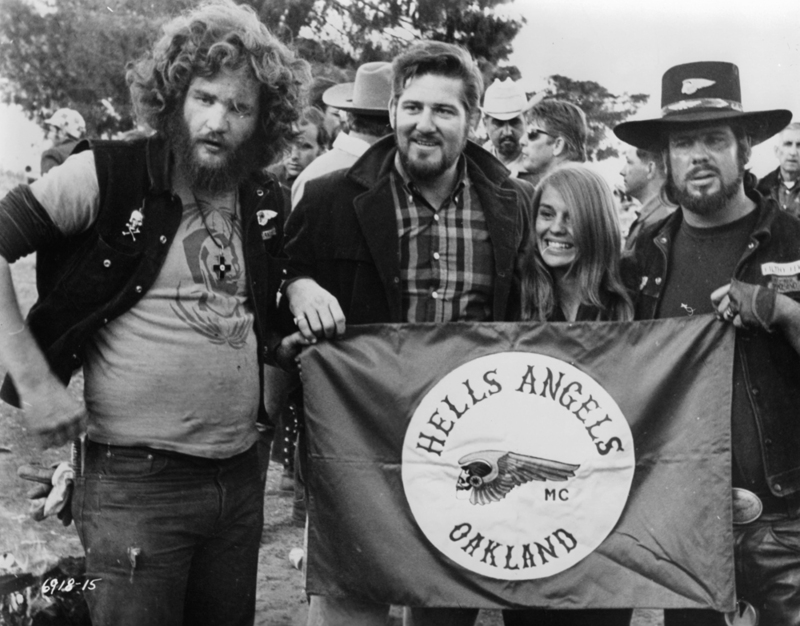 From being a crucial part of the 1960s counterculture to club members taking each other out, see how the Hells Angels grew to what it is today. Wait until you see what it takes to join the notorious biker gang. For the most part, it’s commonly accepted that the Hells Angels were officially formed on March 17, 1948 in Fontana, California. The founders included the Bishop family as well as a few other World War II veterans that came together from various post-war motorcycle clubs. Despite various news and criminal reports, the Hell’s Angels say they got their start because It was started because military surplus made motorcycles affordable, and post-war life had left many young men feeling stagnant and missing their sense of soldier comradery.